Asian Games gold-medallist Saurabh Chaudhary claimed a record-shattering gold in the junior 10m air pistol event while the senior shooters fetched a men's team silver but failed to impress individually at the ISSF World Championships on Thursday. 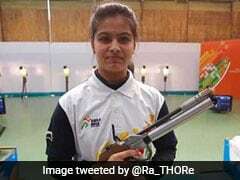 Asian Games gold-medallist Saurabh Chaudhary claimed a record-shattering gold in the junior 10m air pistol event while the senior shooters fetched a men's team silver but failed to impress individually at the ISSF World Championships on Thursday. 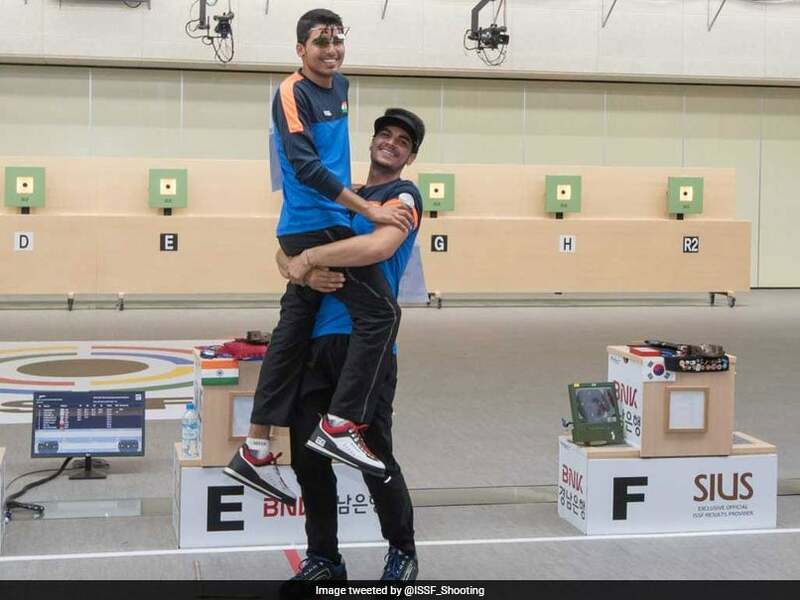 In the junior competition, Arjun Singh Cheema settled for a bronze in the same event and the Indian team took the silver, propelled by Chaudhary's phenomenal individual performance. India also picked up a silver medal in the junior men's trap team competition with Aman Ali Elahi, Vivaan Kapoor and Manavaditya Singh Rathore shooting a combined score of 348 to finish second behind Australia. In the senior competition, Abhishek Verma, Om Prakash Mitharwal, who claimed the 50m pistol gold, and Shahzar Rizvi pocketed the team silver with a combined score of 1738 in men's 10m air pistol. Korean Hojin Lim, who made the finals as the top qualifier, finished second with a final score of 243.1 for the silver medal. The Indian team of Chaudhary, Singh and Anmol, who could not make the individual final, claimed the silver with a combined score of 1730. 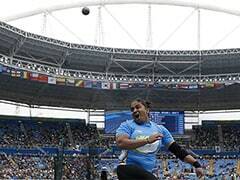 The gold was snared by the Korean team, which broke the world record with its total of 1732. Russia picked up the bronze with a score of 1711. 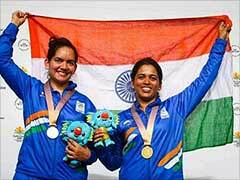 However, there was disappointment for senior shooters in the individual competition of the 10m air pistol event. Asiad bronze-medallist Abhishek Verma raised hopes for a medal by qualifying third for the 10m air pistol event for men. 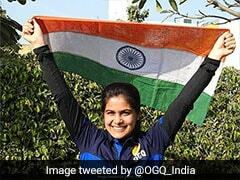 In women's trap, Commonwealth Games gold-medallist Shreyasi Singh managed 110 out of 125 to finish 34th, followed by Seema Tomar (108 out of 125 to finish 41st) and Varsha Verman (107 out of 125 to finish 42nd). The team signed off eighth with a combined score of 325. 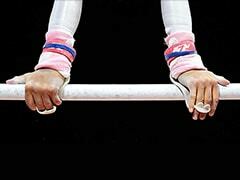 India ended day five with an overall total of 14 medals which includes four gold, six silver and four bronze. They lie third in the medals tally behind Korea and Russia.